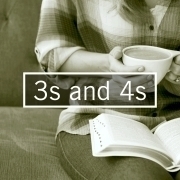 Growing in your faith and relationship with God is a lifelong experience. 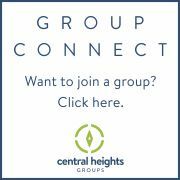 At Central Heights we've discovered that happens best in the context of community. 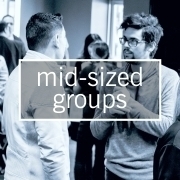 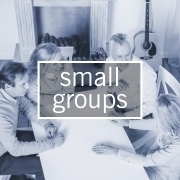 We have groups of different sizes - 3s and 4s, small groups (8-12) and mid-sized groups (15-25).